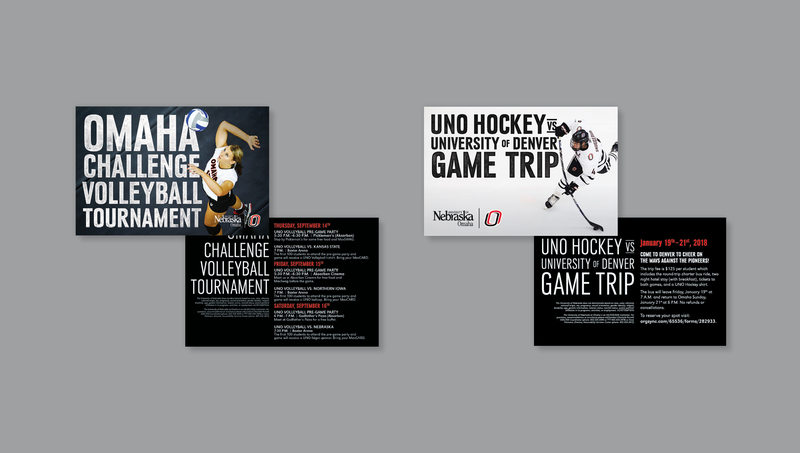 As a designer at the University of Nebraska Omaha, specifically in the Student Affairs department, I was able to work on a variety of projects. This project list ranged from guidebooks to social media posts and everything in between. 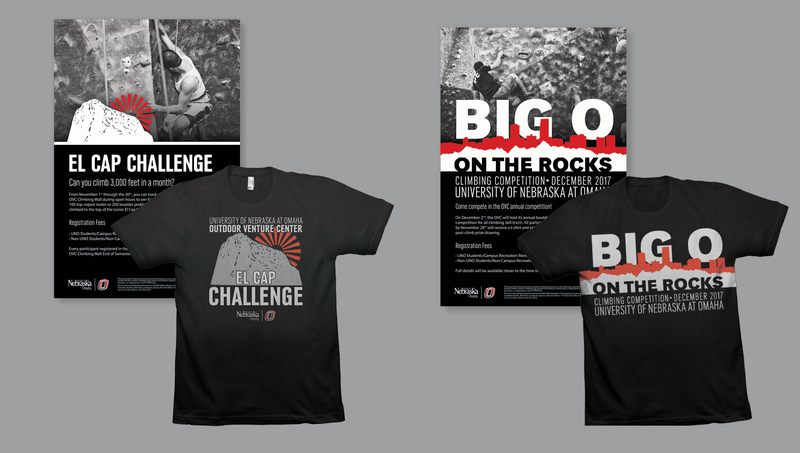 I worked with specific departments to create campaigns for events which included things like postcards, social media posts, posters, swag items, signage, and more. 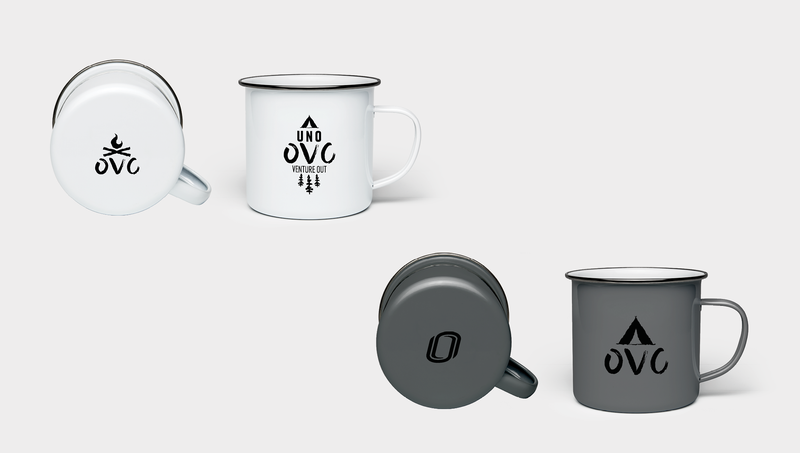 This allowed for me to learn and follow brand guidelines to create a unified look and experience for the variety of events I was tasked with. Here is a small snippet of what I had the opportunity to work on. 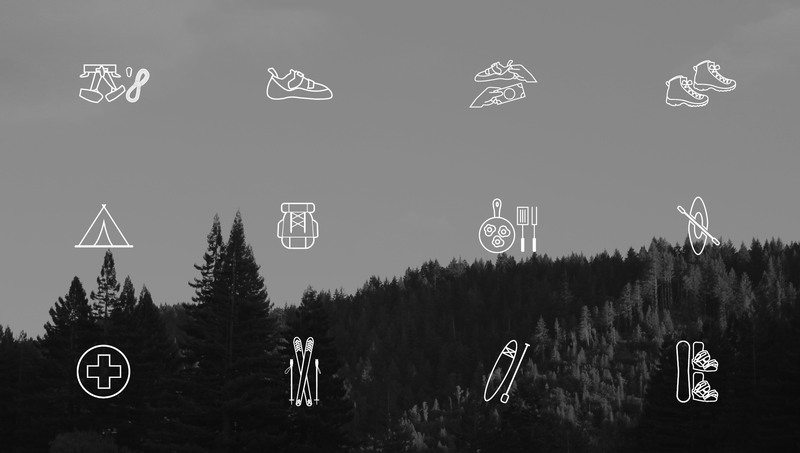 These icons were created for the UNO Outdoor Venture Center and Rental Center. They were applied in print, web, and apparel applications. 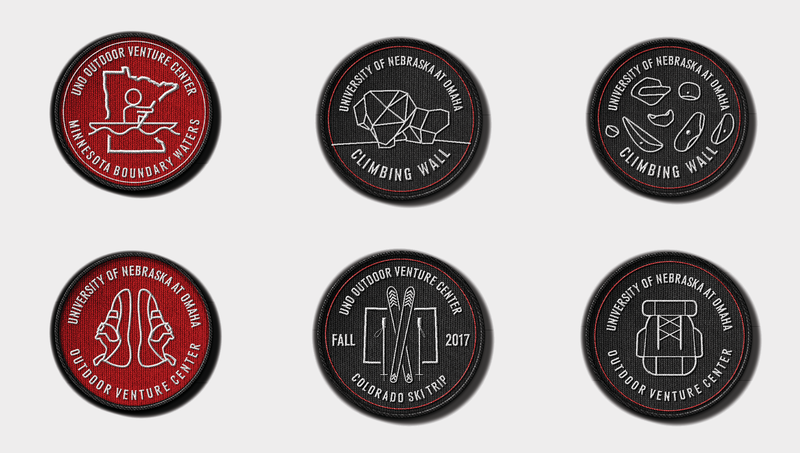 This book I creatBelow are a variety of print materials created for the outdoor venture center and student affairs division. These items included postcards, posters, swag, and more which directed people to the web or event promoted..